This book came at a defining point in my life. I read it as part of a Literature and Religion course as well as on recommendation. It’s timing was impeccable and it revealed a great deal to me. Some people find the first couple of chapters hard to engage with, but I would say don’t let that put you off. Once it gets going, the storytelling is vibrant and absorbing. It is like a contemporary fable that reveals ever present, but often unnoticed, universal truths about the human experience. It is poignant, spiritual and philosophical. It is a book for ‘deep’ readers, rewarding anyone who reads it in entirety. 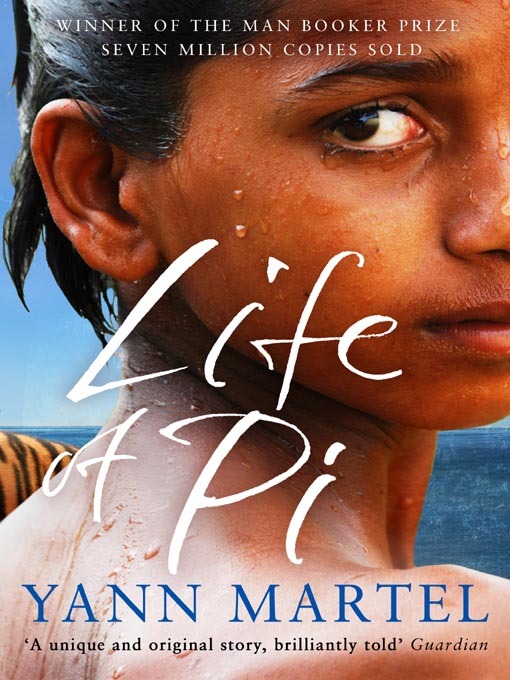 Life of Pi is a book, however, that must be read with the intention of getting something out of it, to be read for meaning and truth, that’s the best part about it. Recommended for ages 16 and up, simple because it’s quite philosophical. 4 1/2 stars.